Very smartly presented two double bedroom first floor maisonette overlooking open space/green area. Generous maisonette offering 749 SQ FT 69.5 SQ metres internal floor area approx. 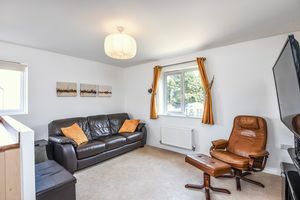 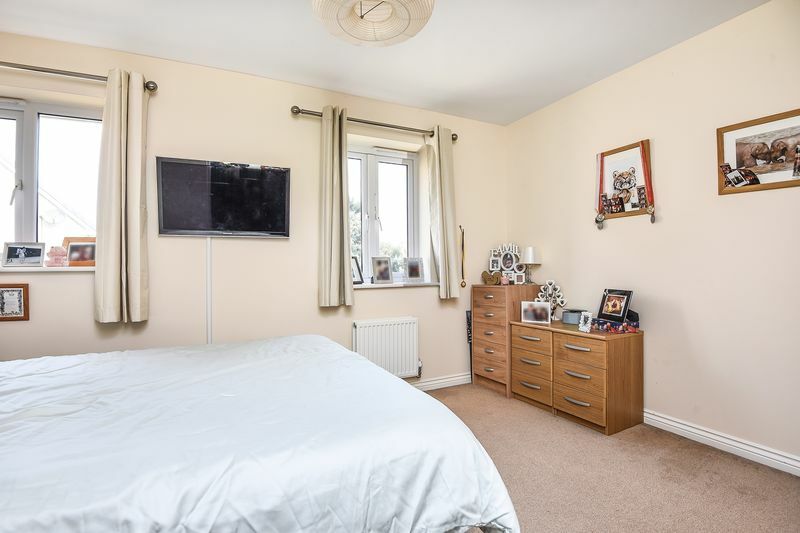 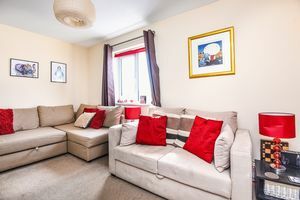 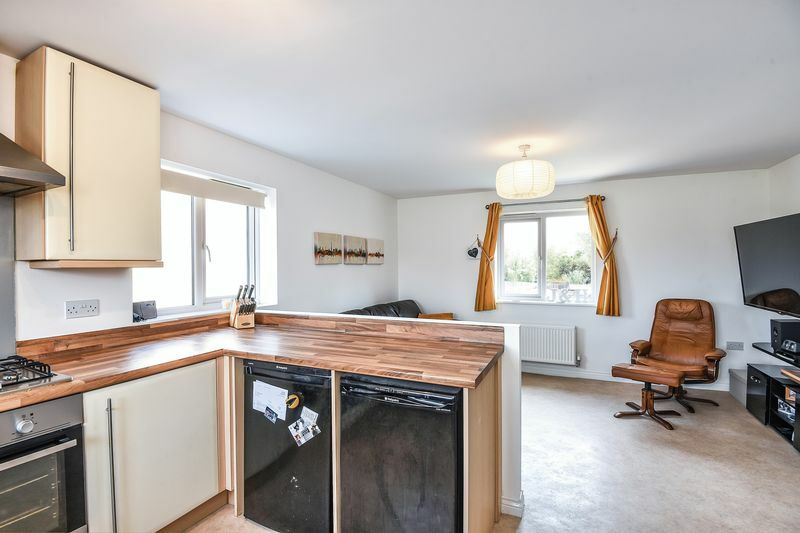 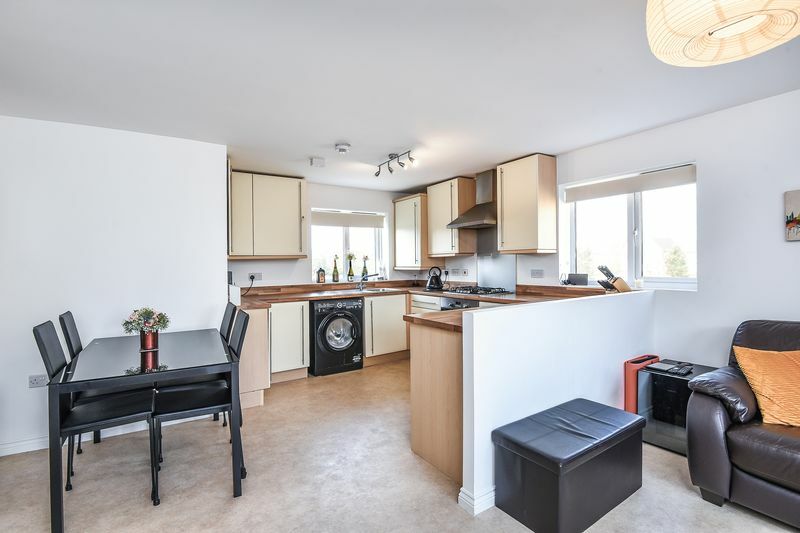 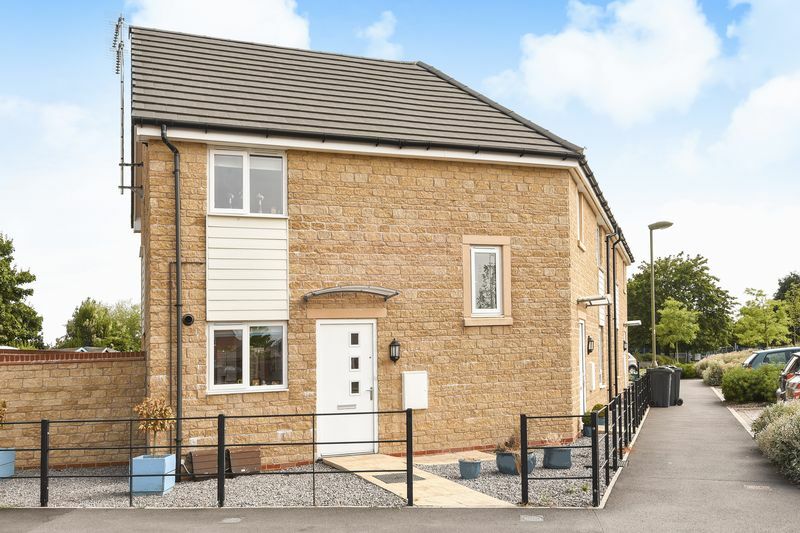 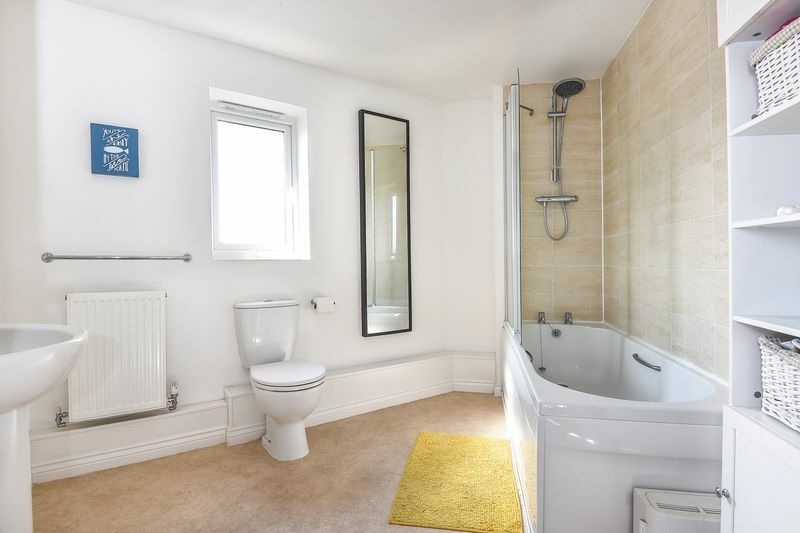 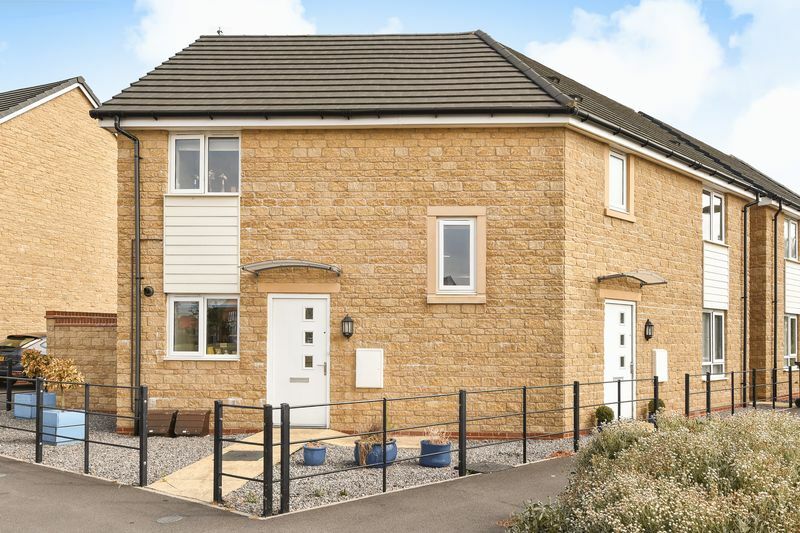 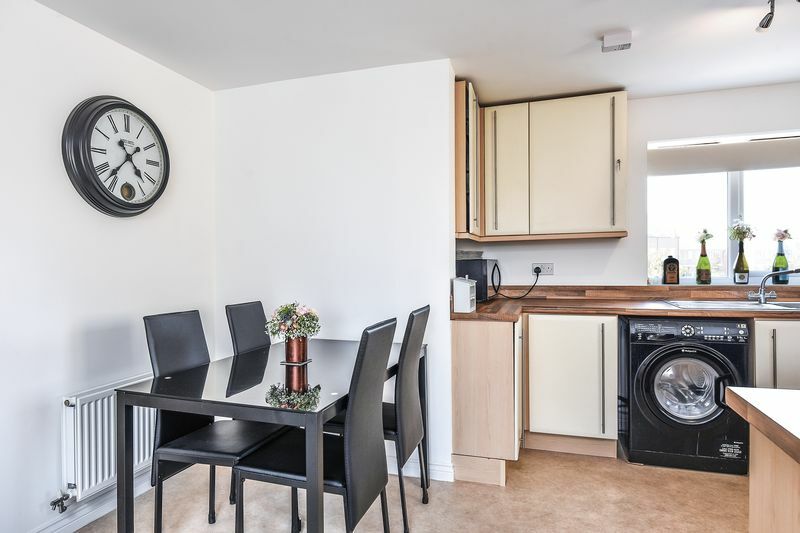 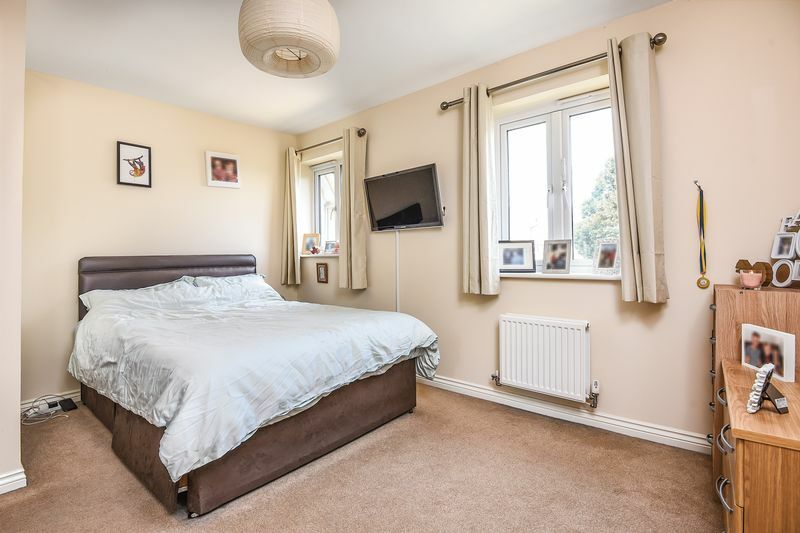 A very smartly presented and well-proportioned two double bedroom first floor maisonette, situated on the popular Great Western Park and overlooking open space & park area, offering two off road allocated parking spaces, modern open plan kitchen/living room. 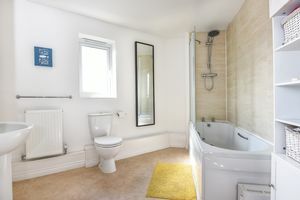 The accommodation comprises an entrance hall, two double bedrooms, modern white bathroom suite with wall mounted shower. 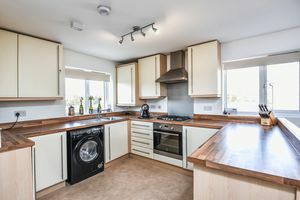 The property benefits from UPVC double glazing and gas central heating with combi boiler, with a 125 year lease from 2013. 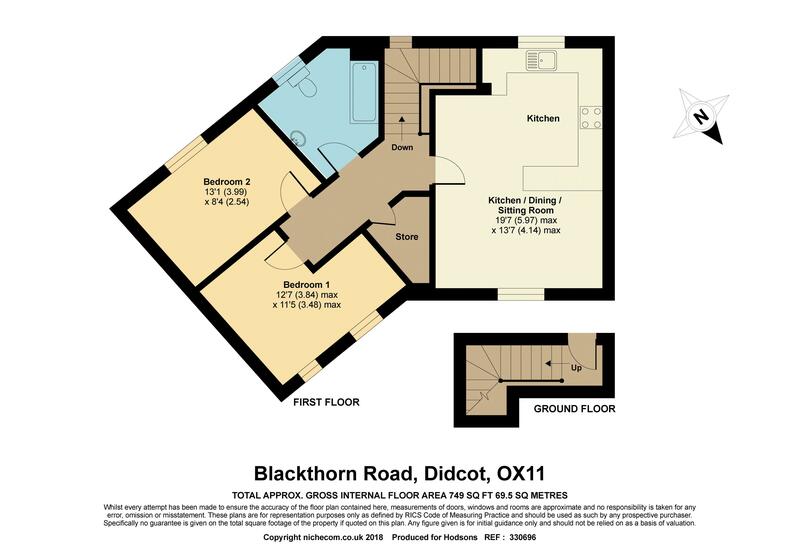 This property would make an ideal first-time home or an excellent investment opportunity.